Vincent Lamar Carter (born January 26, 1977) is an American professional basketball player for the Atlanta Hawks of the National Basketball Association (NBA). He is 6 feet 6 inches (1.98 m) tall and plays both shooting guard and small forward. Carter is one of five players that have played an NBA-record 21 seasons. He is widely regarded as the greatest dunker of all time.A high school McDonald's All-American, Carter played three years at the University of North Carolina. 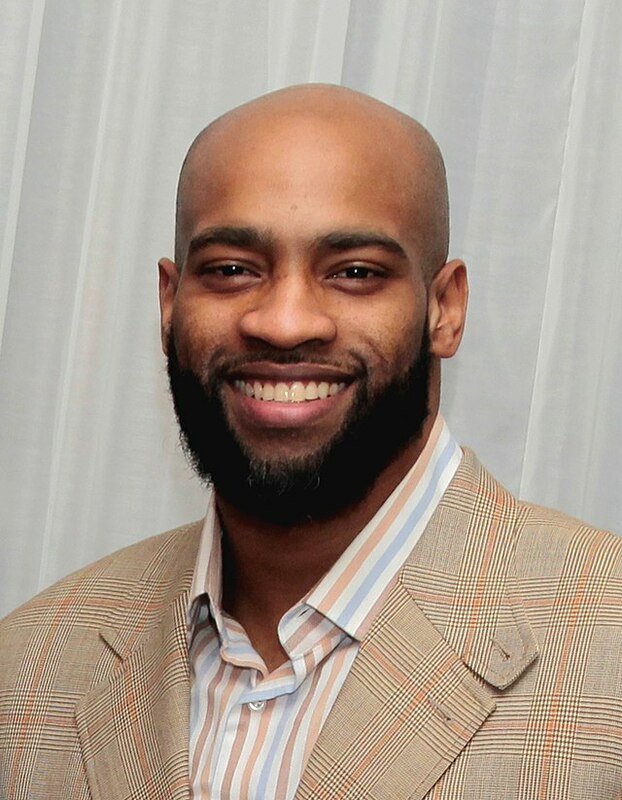 While there, he twice reached the Final Four of the NCAA Tournament before being selected as the fifth overall pick in the 1998 NBA draft by the Golden State Warriors, who traded him to the Toronto Raptors.